Moscow is investing “between USD51 million and USD68 million” to develop a fisheries “cluster” of companies in its industrial Kaliningrad enclave sandwiched between Lithuania and Poland. National Fish Resources, an arm’s length agency of the Federal Fisheries Agency, aims to build refrigerated containers, a new bunkering facility, a fish canning plant and an on-site ship-repair and service business, PortNews has reported. 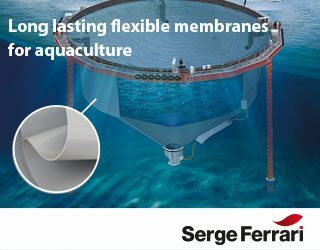 While built for Russian vessels plying the wild Baltic Sea catch, fish landing and processing in Kaliningrad have had just 400,000 Kaliningraders to feed, many of them commuters to mainland Russia, so local seafood landing tend to deliver into northern Poland or ship to Russia where they compete with other fish products. Both Leroy Seafood Group and Norwell have in the past delivered Norwegian salmon to at least one local Russian distributor under the Salmon House brand. No supplies are currently permitted after Russia’s 2014 sanctions retaliation that affected seafood. 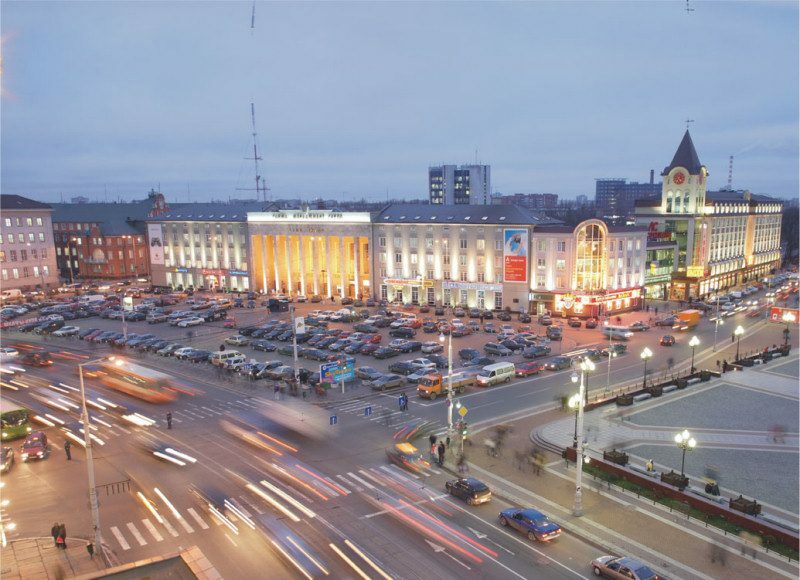 A national plan to develop Kaliningrad is underway and includes a new transit hub at Khrabrovo Airport. However, as part of Russia’s WTO dealmaking, the region lost its toll-free status with the rest of the Russian Federation years ago. Meanwhile, new laws mean a “minimum investment” of USD855,000 allows any business to set up residence in an enclave. 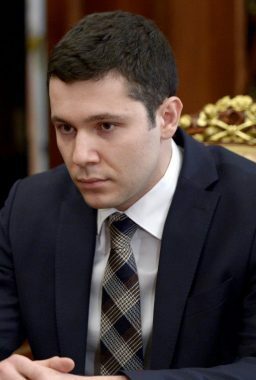 A young new governor with an economics degree, Anton Alikhanov, has been handpicked to oversee growth in Russia’s fastest-growing region.